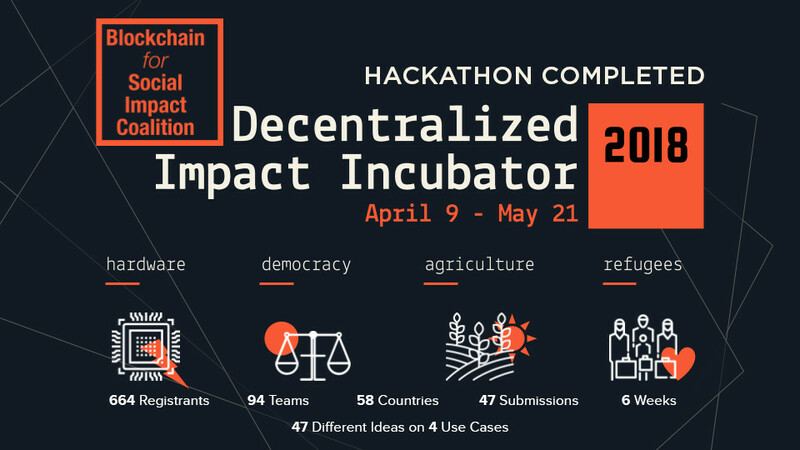 The Decentralized Impact Incubator was a 6-week program built off of the traditional idea of a hackathon to ideate and prototype blockchain-based solutions to global social and environmental challenges. We called it an incubator because we challenged participants to build an actual, deployable solution on the ground, more than just code. During the competition, participants from around the world gathered to form teams, study human landscape, design business models, and define impact metrics. Teams needed to pass through weekly checkpoints and were guided by mentors throughout the process. Winning projects received grants and training to support continued development. $10k for winners, $2.5k for runner-ups. Business development training for all winning teams to accelerate solutions beyond PoC stage. Exposure and visibility across BSIC channels, networks, and more. Opportunity to showcase their solutions in front of the most reputable impact investors, NGOs, philanthropists, charities during conference in June in Washington, DC. A description of your early stage idea: The challenge of your choice and the overview of your solution. An explanation of your business model: How does your solution create value and be financially sustainable? Prototype / Proof-of-concept: A minimum viable product that captures how your product functions. Timeline for sustained development: A plan for project's growth beyond the scope of the incubator. From Myanmar to Syria, geopolitical instability has created the largest humanitarian crisis since WWII. 65.6 million people are forcibly displaced, and lack of identity, opaqueness of process, insufficient aid and political obstructions are adding to their undue burden. 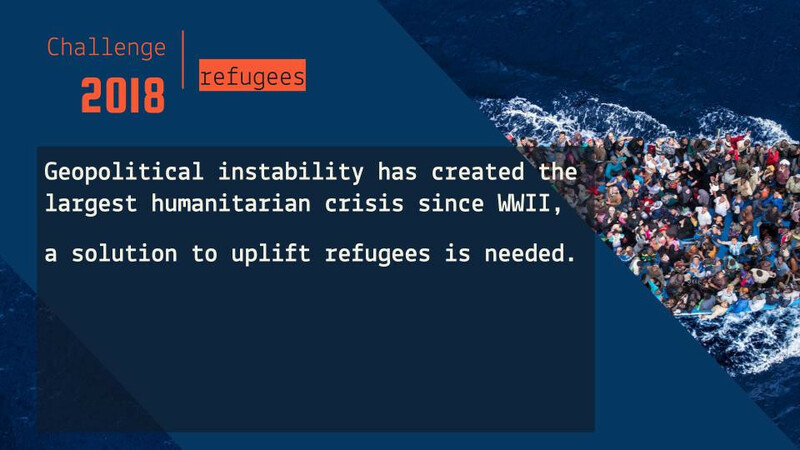 Blockchain technology is often touted as a solution to uplift refugees, providing services ranging from self-agency and educational credentialing to crisis response and evidence collection in dangerous regions. As the technology matures, it has become more durable, reliable, and appropriate to deploy in many of these use cases. Secure voting, protected privacy, free flow of information...these ideas empower an equitable, distributed world, but they are also the most susceptible to violations. Blockchain is a “political” “human” technology. The central ethos of the technology is about inclusion and equality, cutting out the intermediary where corruption and collusion breed. 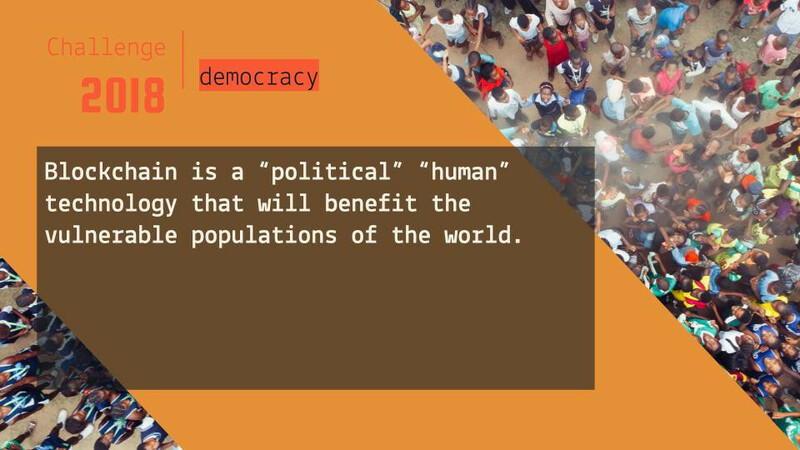 Dive deep into the world of democracy, autonomy, and self-sovereignty, and you will see many opportunities for blockchain to benefit the vulnerable populations of the world. As more and more blockchain for social impact projects pop up, a pattern of problems has arisen. How do we reduce the need for human verification? How do we allow for localized blockchain access in low infrastructure areas? How do we create trusted automated interactions between IoT devices? 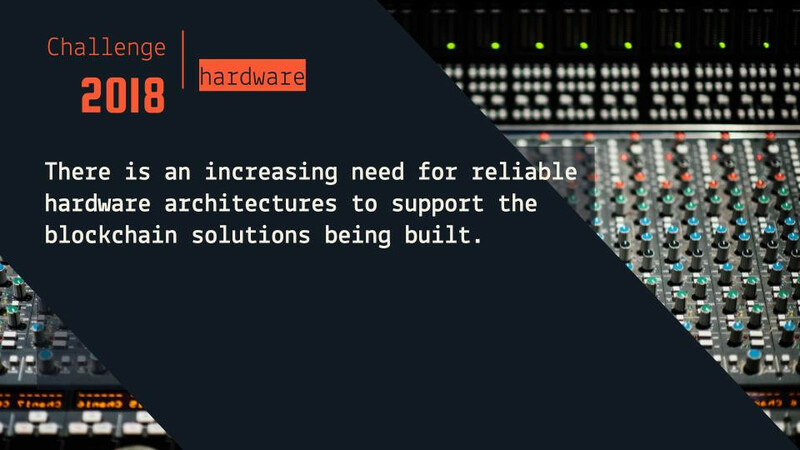 There is an increasing need for reliable hardware architectures to support blockchain solutions. Without those, blockchain remains out of reach for the majority. 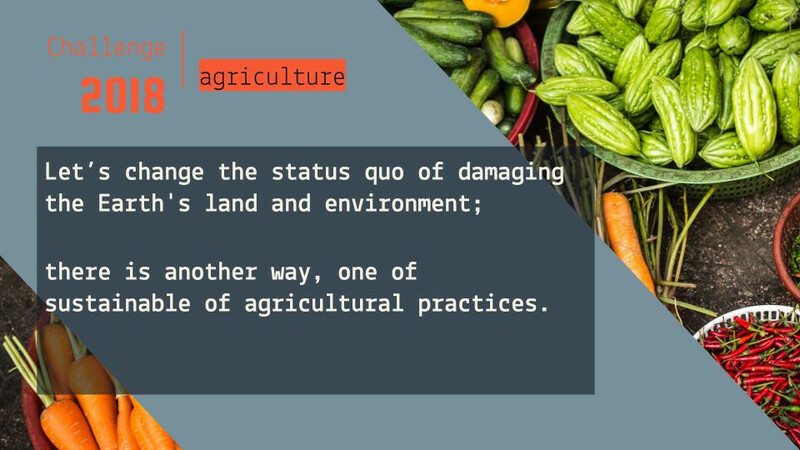 Poor agricultural practices are damaging the Earth's land and environment. Overgrazing and overdrafting lead to soil erosion. Slash and burn farming devastates our forests. Pollutants and harmful chemicals get recycled into aquatic ecosystems, endangering various species that rely on delicate natural habitats. Blockchain technology represents to increase the sustainability of agricultural practices through a plethora of ways. Securing the supply chain, reducing waste, and incentivizing better habits are just a few of the possibilities!